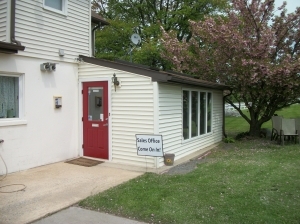 Conveniently located along Rt 322 (Horseshoe Pike) in Chester County Pa.
Close to Lancaster and Montgomery Counties. Excellent Experience For Me ! Having to leave our Apt., we needed to retain storage quickly. 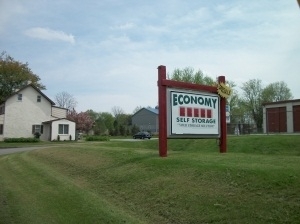 Having financial difficulties already, I was happy to find Economy. 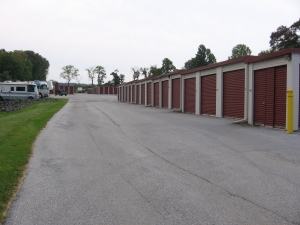 They are easy to get to, provided needed size storage at reasonable rates, and also offered a discount if you had AAA. We were in immediately. I feel safe storing our Home there while we search for another. Eileen was very helpful and pleasant. 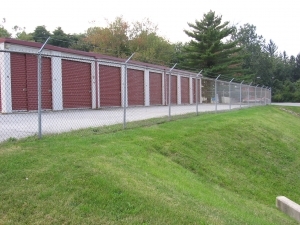 Facility is dry and convenient to our location. Very efficient,friendly, clean and a fair price. Had no problems, and was easy to access. Needed storage quickly for a move. They were very accomodating and nice. Very pleasant and worry free. Good facility & well priced! We need to store things during a re-model and this facility is convenient to our home. 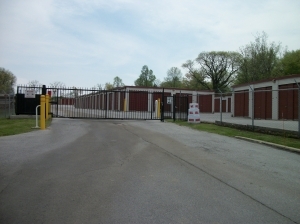 The manager was very helpful and the facility meets our short term needs very well. The price is unbeatable for a 10x10 and the ad was right on. No surprises. Two thumbs up!